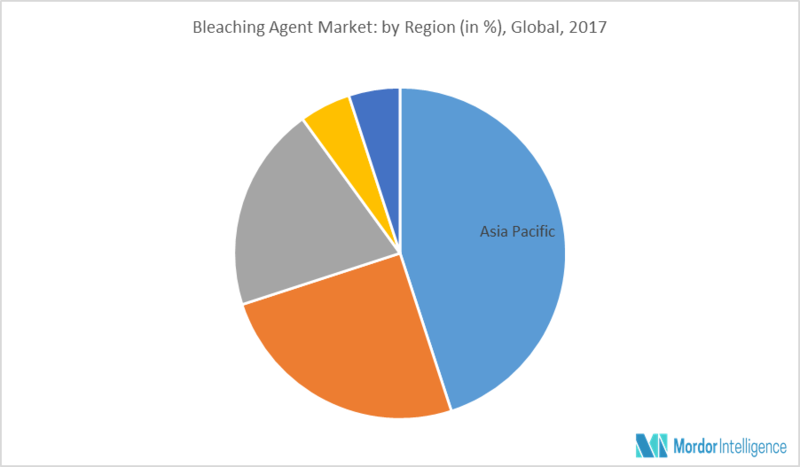 The bleaching agent market is expected to register a CAGR of approximately 4.1% during the forecast period, 2018 - 2023. The market is driven by many factors, such as the growing demand for water treatment. However, toxicity issues in some bleach are restraining the market. 9.16 S. C. Johnson & Son, Inc.